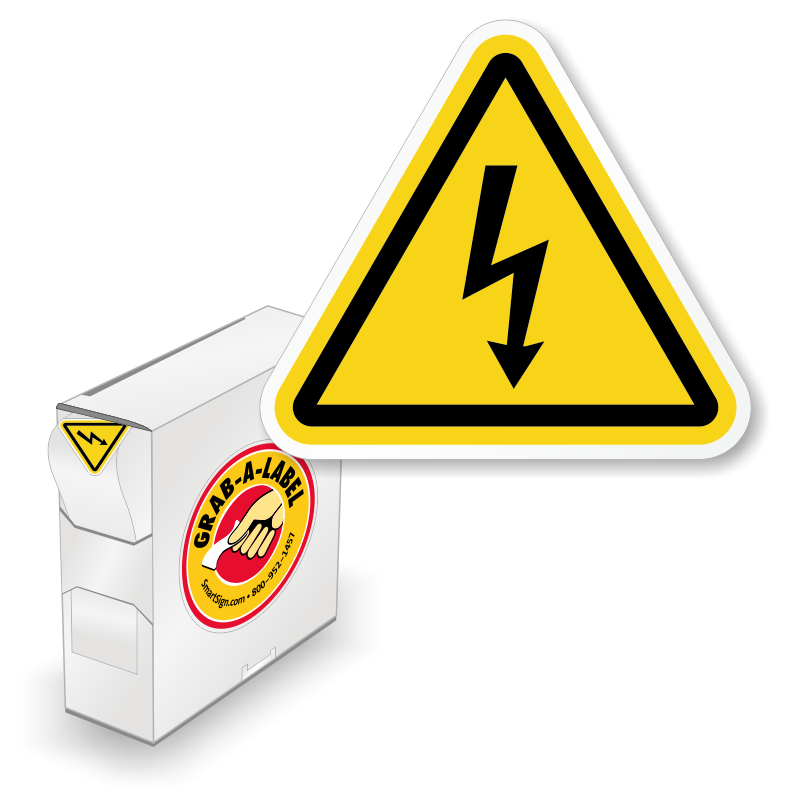 ISO 3864-2 Electrical Shock / Electrocution Hazard Safety Labels are a proven way to communicate your safety message clearly. These Internationally recognized symbols are the definitive way to post a safety message without words - as defined by ANSI Z535.4 and ISO 3864-2. 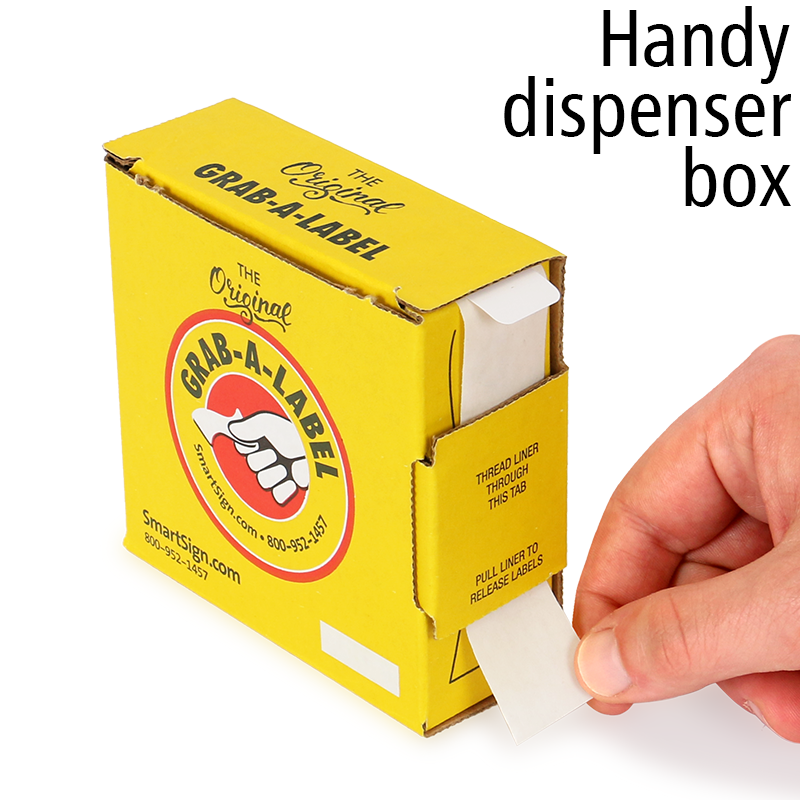 Get 250 labels in a roll, packed in a convenient dispenser that can be taken anywhere you want. Just what I was looking for. very pleased. Great labels, I just wish I would have ordered a bigger size. I will use these and order bigger next time. Labels arrived as expected. 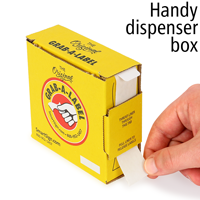 No issues with damage due to the enclosed box.